I've slacked off again. I chided myself for it having been a month since my last post and here I am another month later. At least the holidays are over and it's a brand new year of exciting books to come. 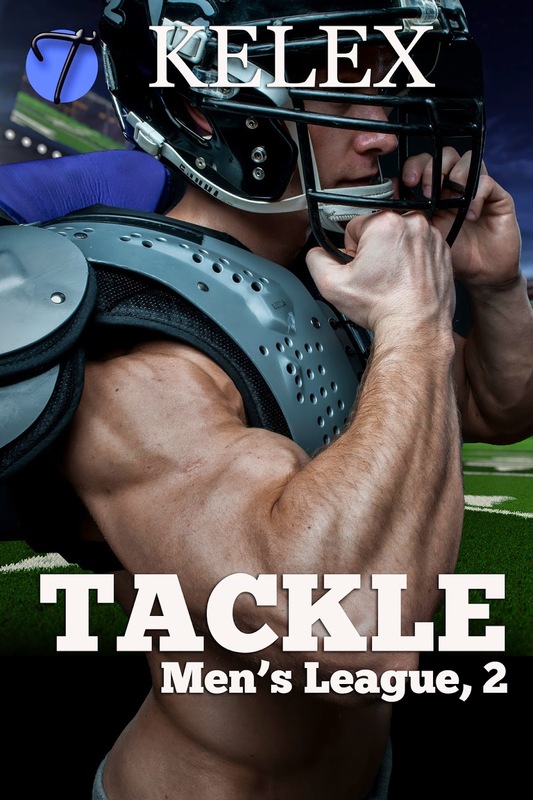 Since the last post, I've released Tackle, book 2 in the Men's League Football series. I really enjoy the idea of some hot sweaty jocks getting it on... I don't know about you. Book three, Receive, will be the last book in this trilogy. Look for it in the coming weeks. Also, this coming Wednesday (Jan 21st) will be the release of my new Sci-Fi MM, Claiming Callum, Alaxian Heirs, 1. It was definitely time to get back to the stars. Also, I'm developing a story for Linc and Colt from Golden and the Three Bears... they've been rattling around in the back of my head, screaming for a tale. Lastly, Dayn from The Barbarian will have his own story, but he's being quite secretive with me and refusing to let me know what it is. He's being obstinate, so as soon as he's willing to work with me, that story will have to simmer. 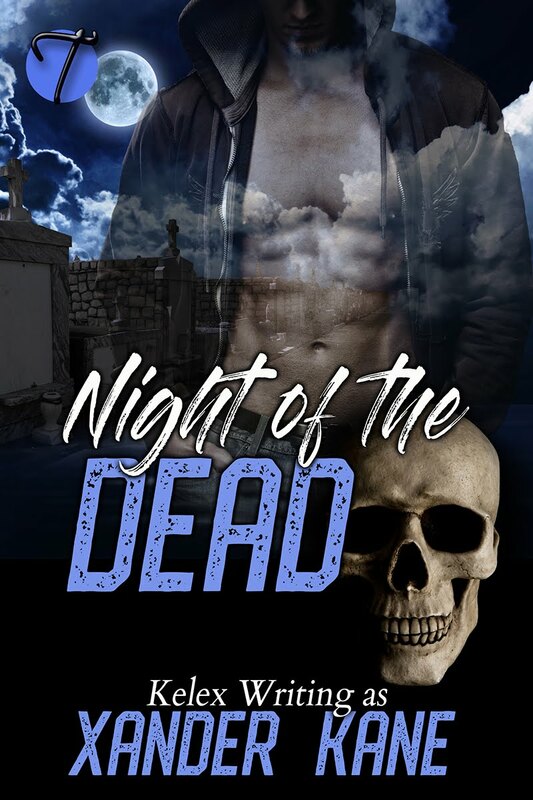 One last thing to come... April Andrews and I are working on two short stories that will come out together in one volume. 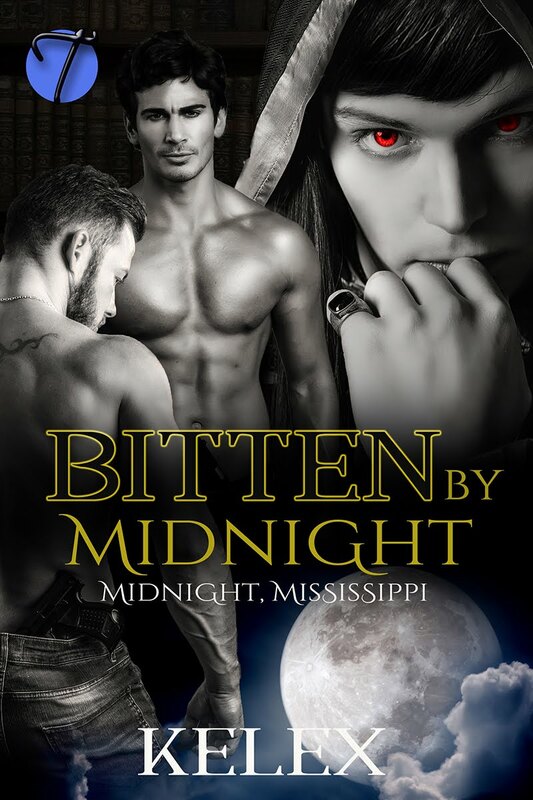 I'm really looking forward to that and we already have a cover! So there's plenty of stories coming your way... Now back to the keyboard so I can get them all written!